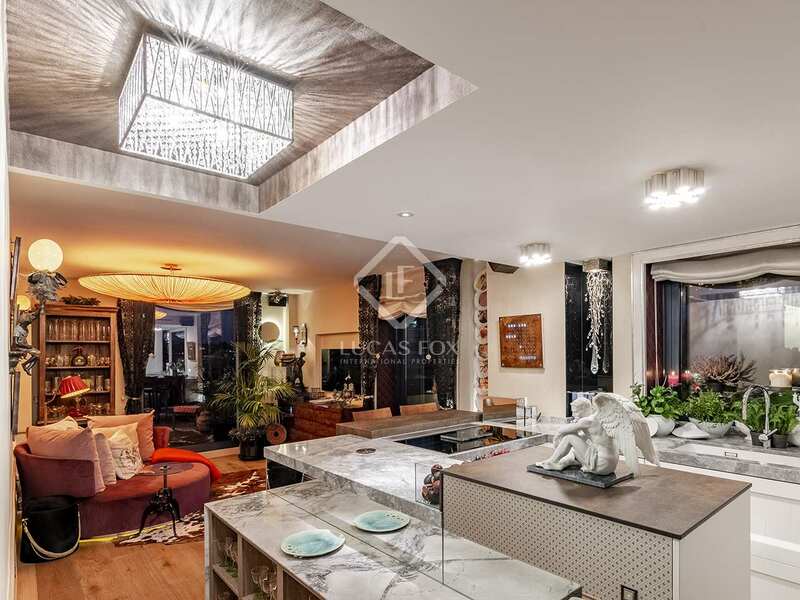 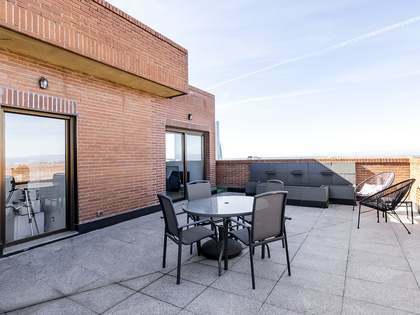 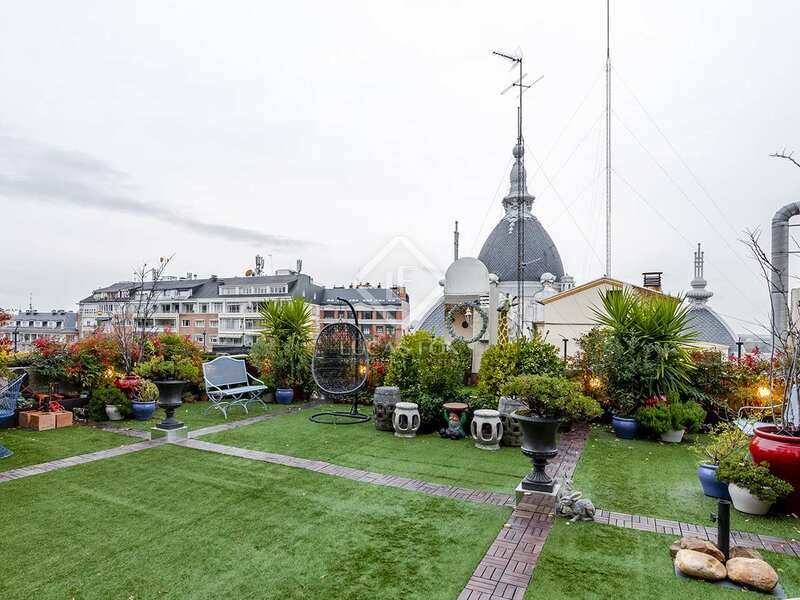 Spectacular penthouse with a 140 m² terrace and excellent views of the city, for sale in an unbeatable location near the centre of Madrid. 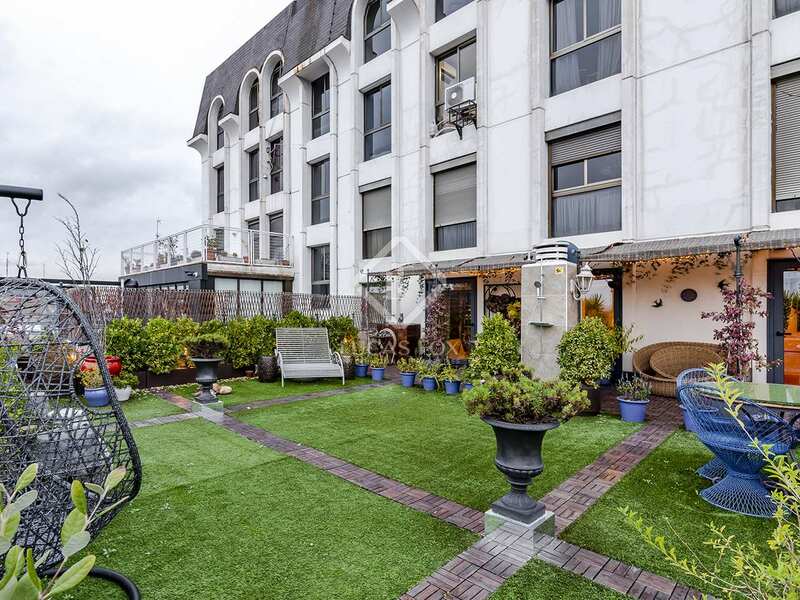 It includes a parking space in a nearby building. 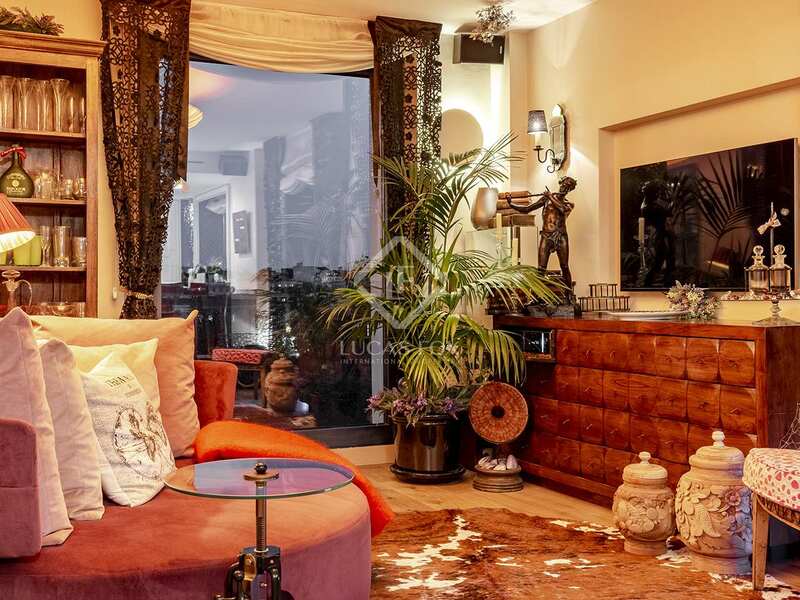 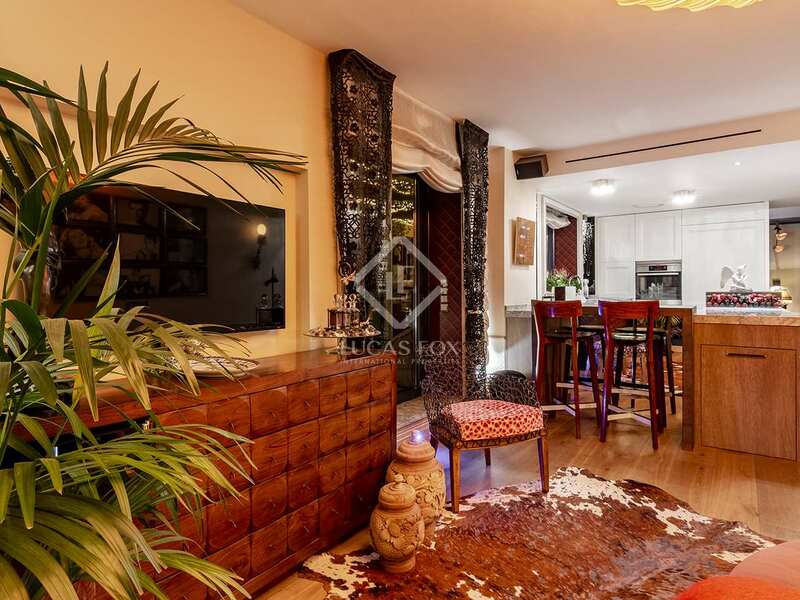 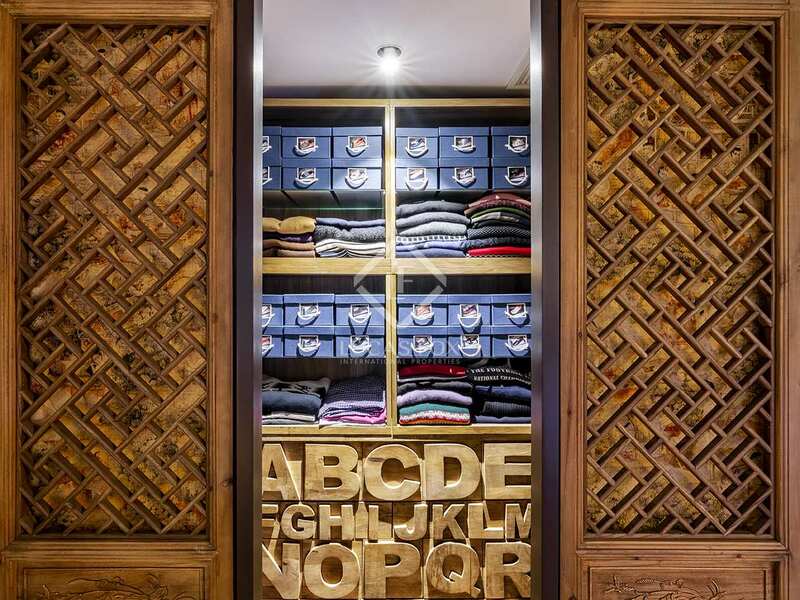 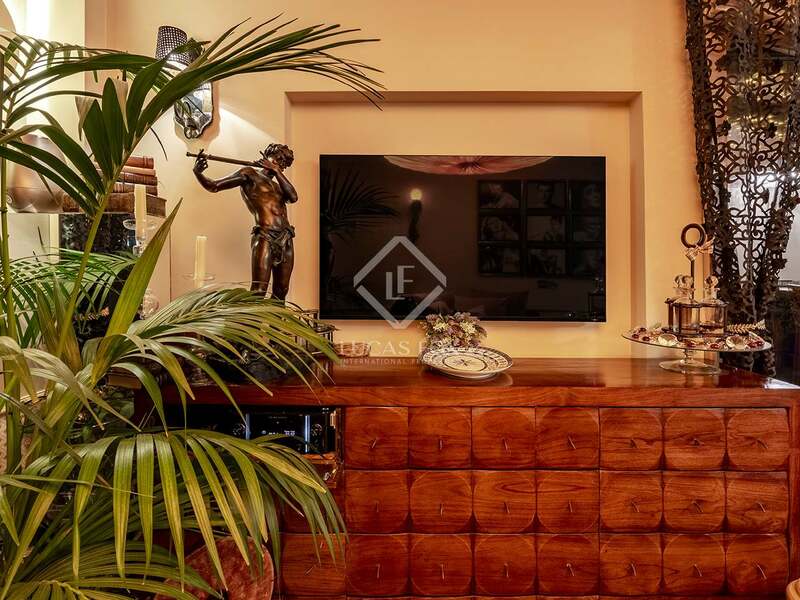 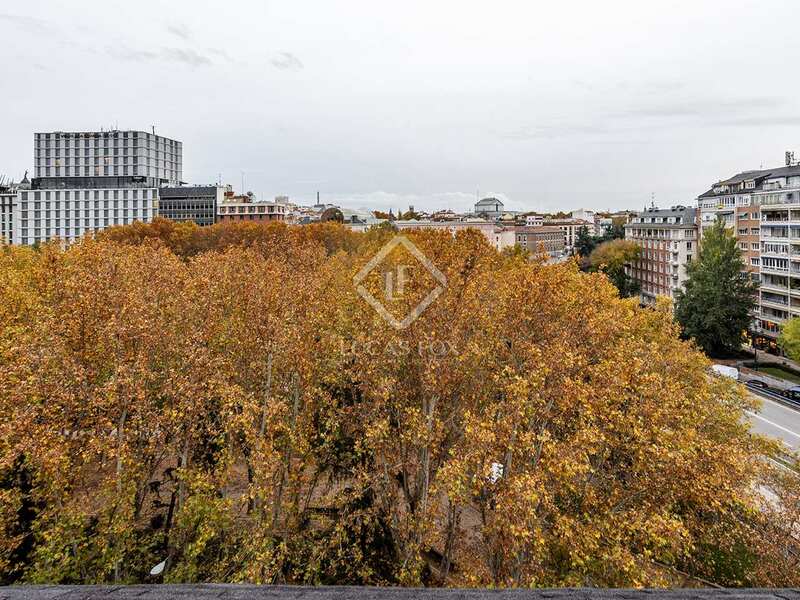 This unique, newly renovated penthouse is located in the area of ​​Moncloa / Argüelles, next to the Parque del Oeste and a 10-minute walk from the old town of Madrid. 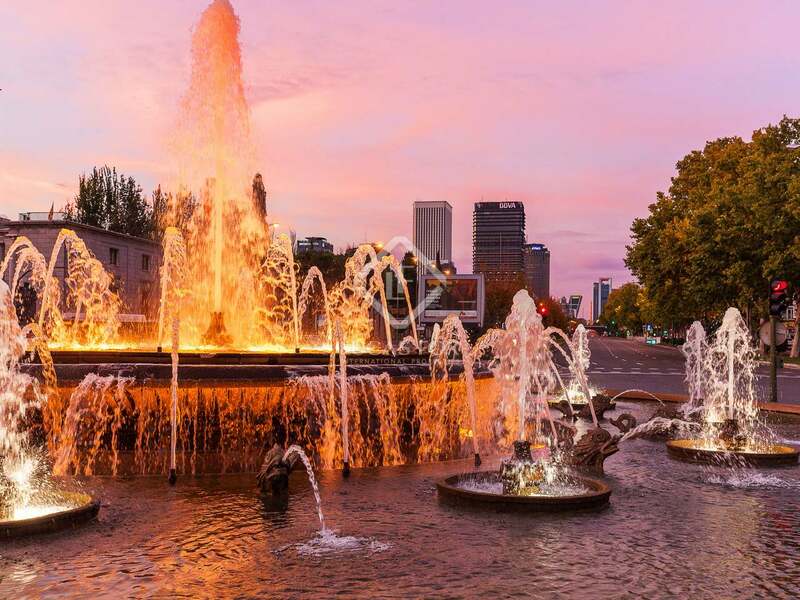 The area enjoys an excellent public transport system. 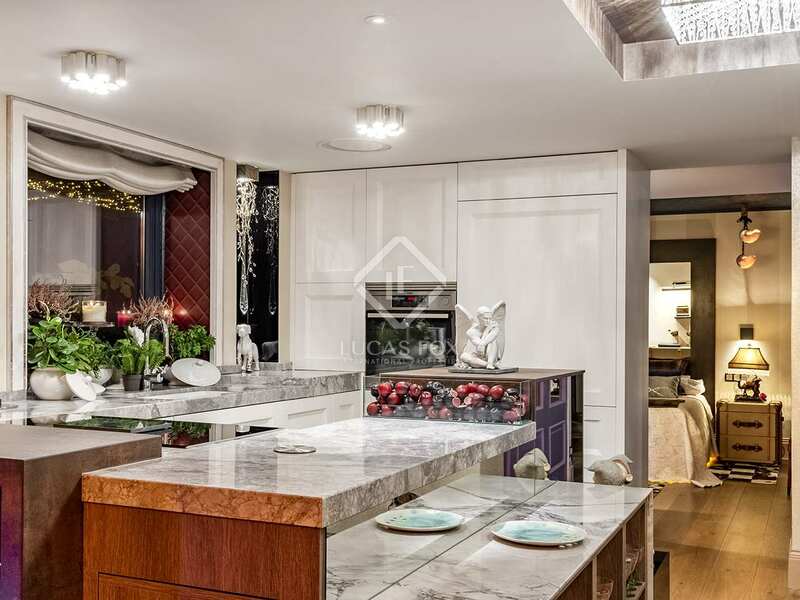 The penthouse, thoughtfully designed and with carefully selected lighting, has a Casa Decor award-winning designer kitchen that functions as the focal point of the living area. 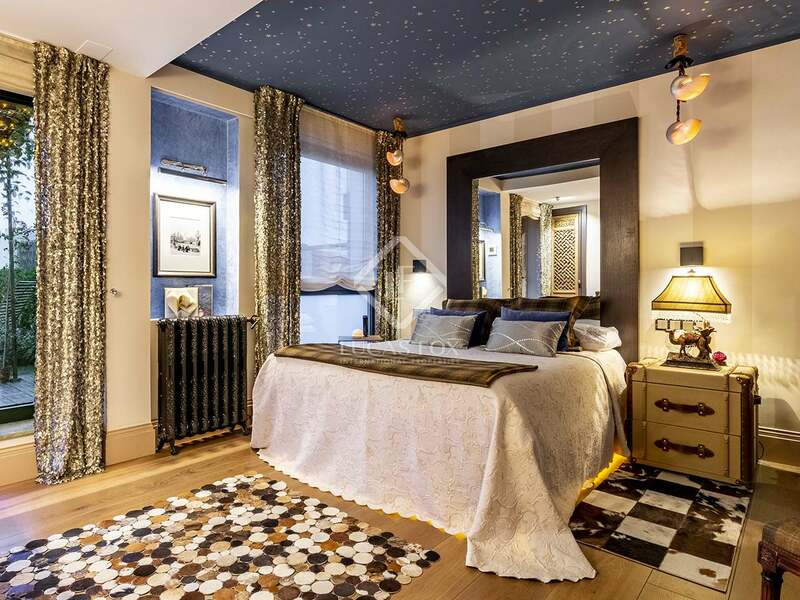 It also has a master bedroom with a large dressing room and a private bathroom. 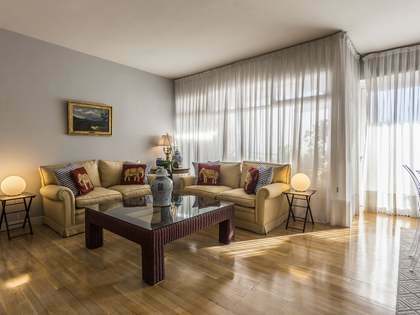 The exceptional terrace, measuring almost 140 m², can be accessed from both the living room and from the bedroom. 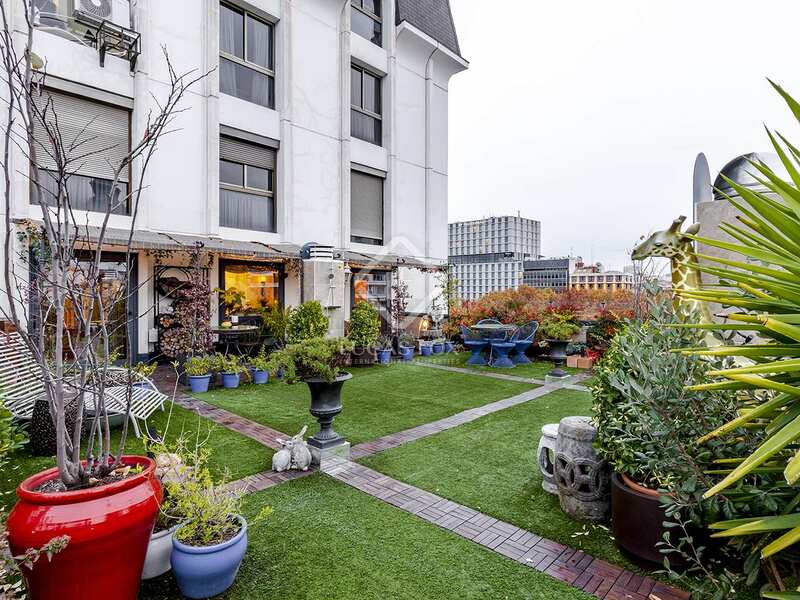 This terrace with a garden area and small fruit trees is an authentic oasis in the heart of the capital and has been designed to offer different areas. 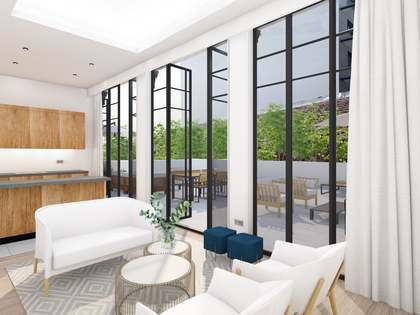 This splendid penthouse offers spectacular views from every room and from the large terrace, and is equipped with air conditioning, heating and double glazed windows. 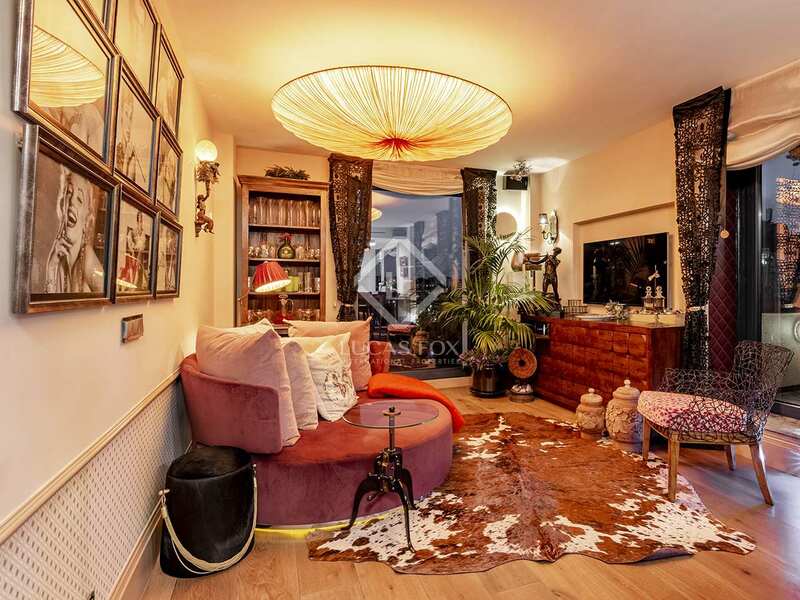 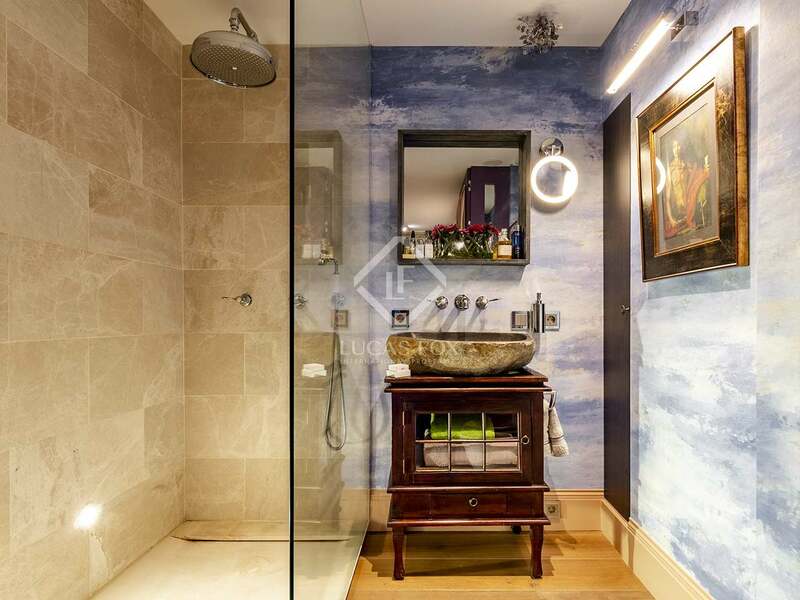 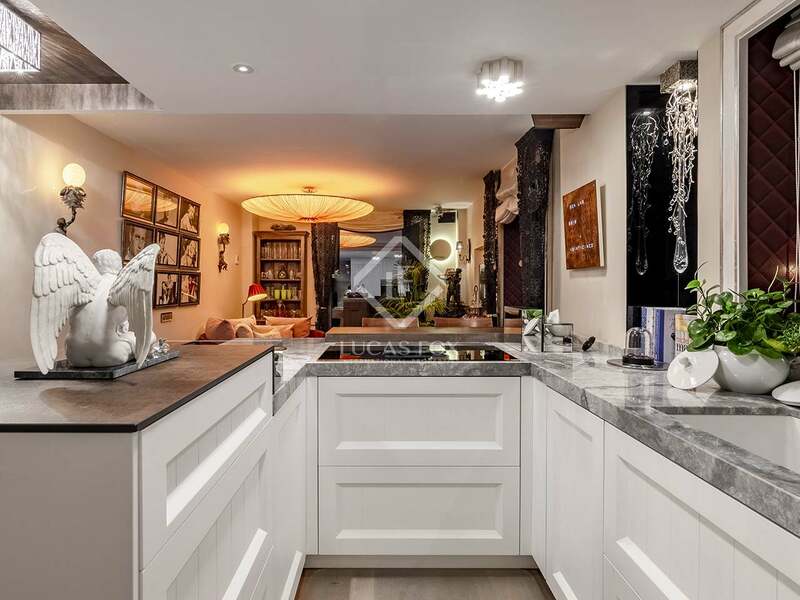 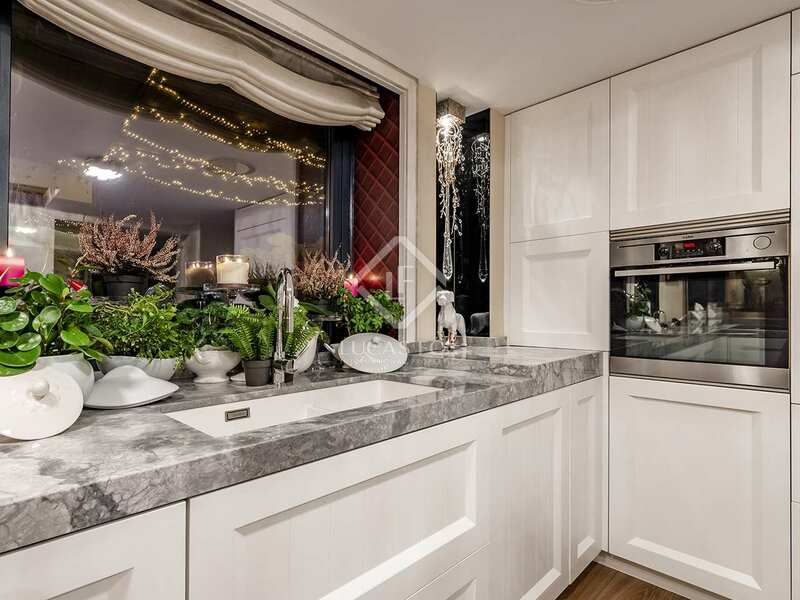 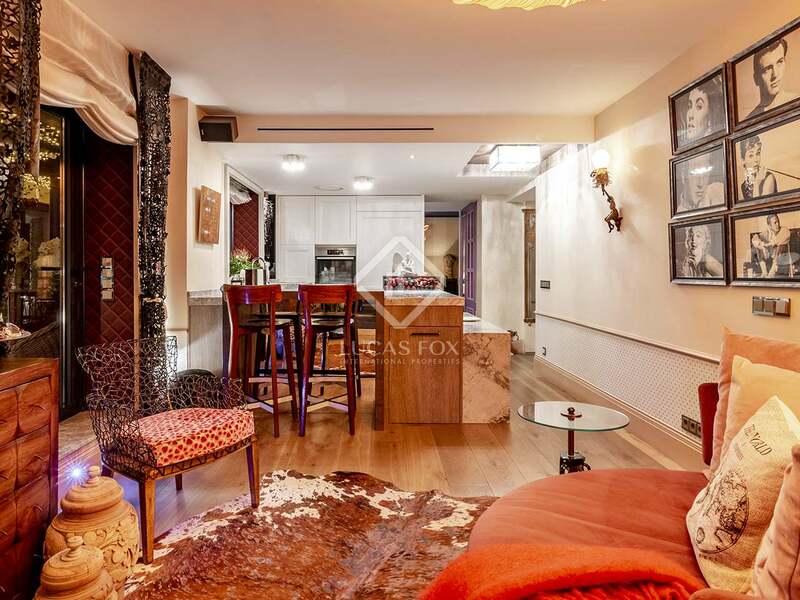 Contact us to find out more about this excellent penthouse in a very central area. 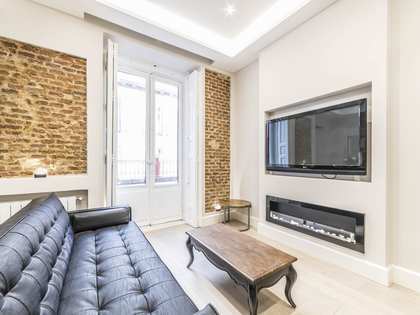 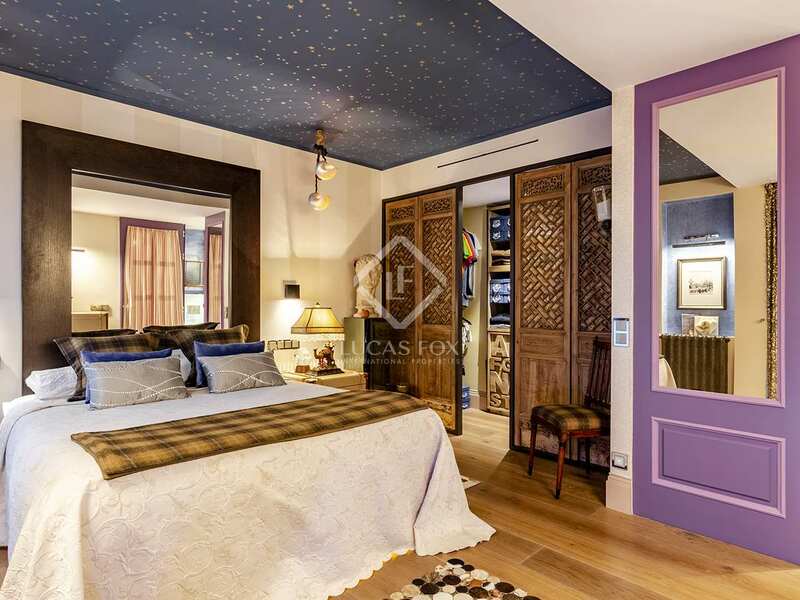 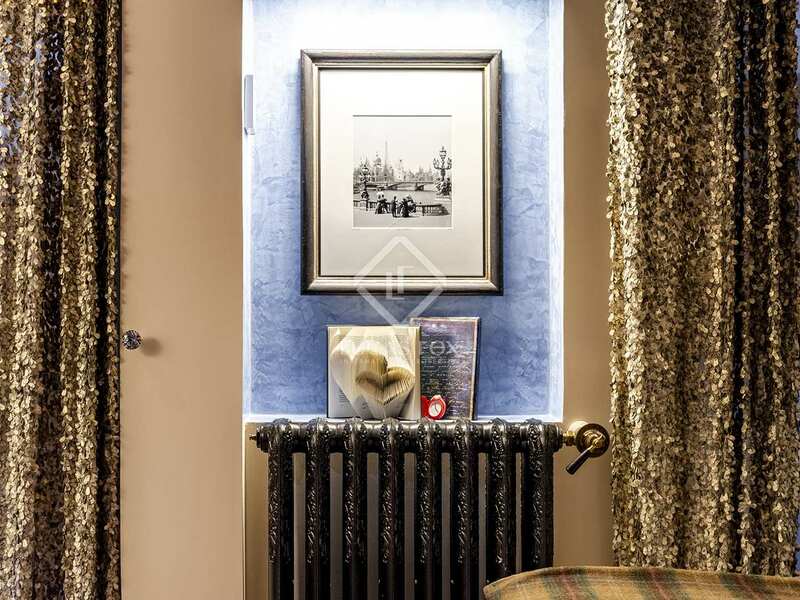 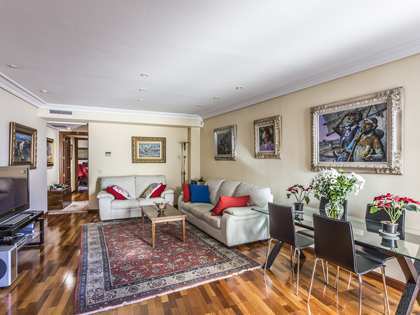 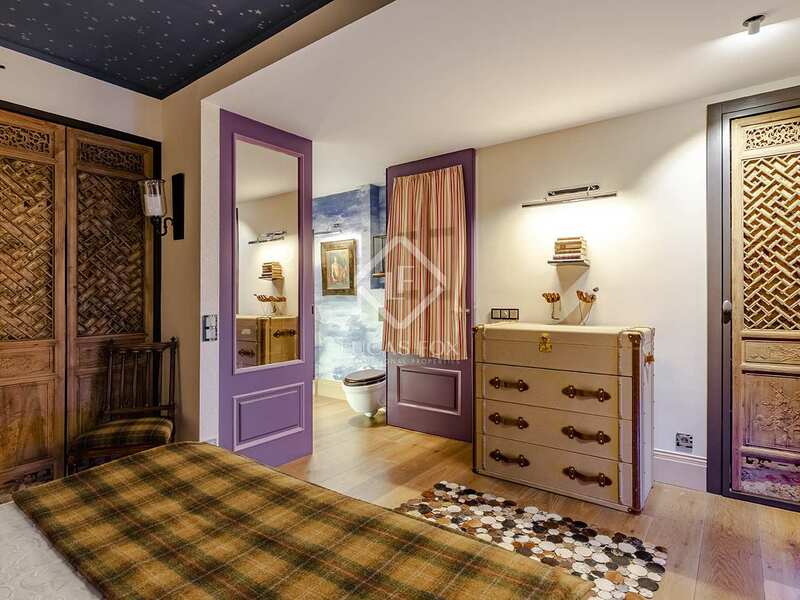 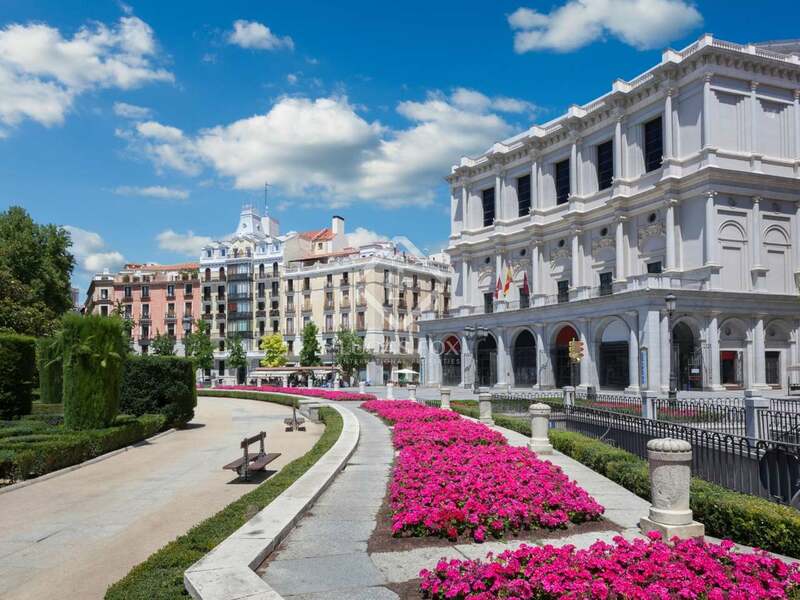 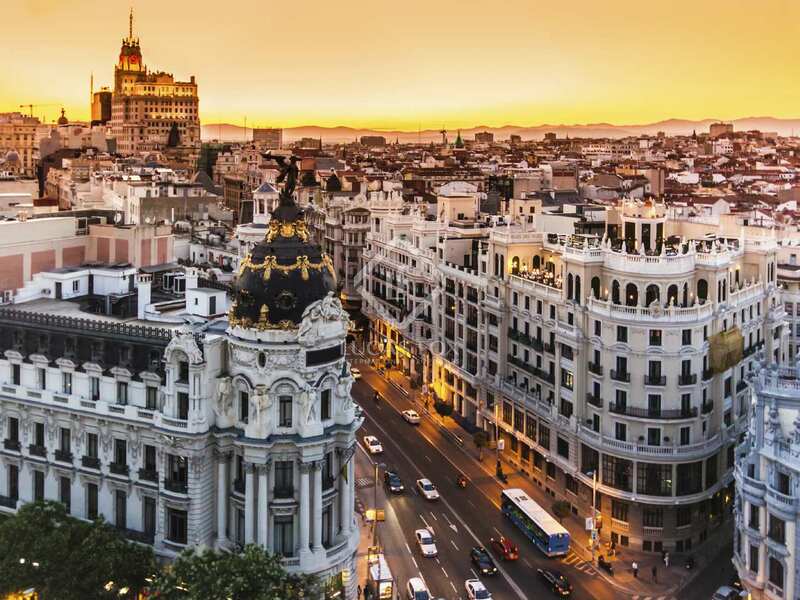 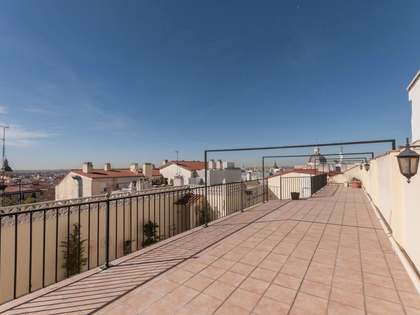 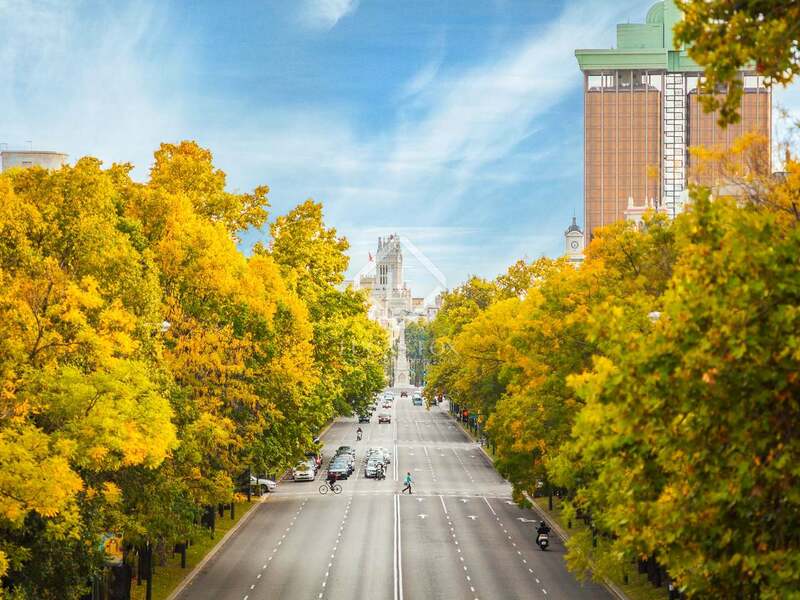 Penthouse located next to the Parque del Oeste, with a parking space 50 metres from the building, and a 10 -minute walk from Madrid old town, with its Royal Palace and the Opera House. 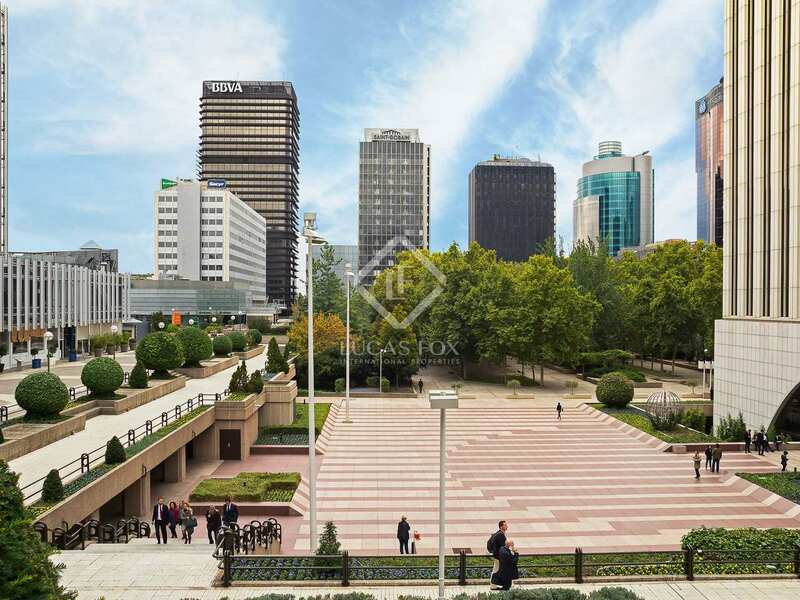 The area is very well connected by public transport.